Castañer has been making traditional espadrilles for almost a century, so you know each pair is expertly designed to last. 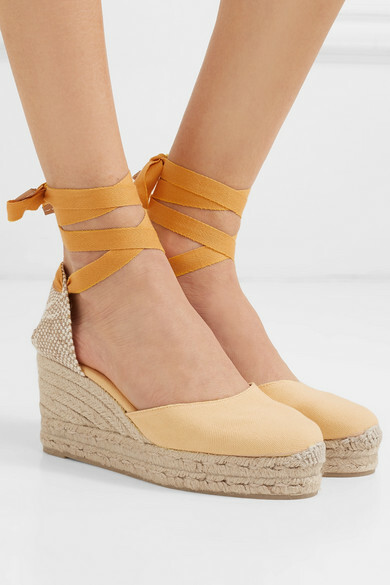 Made in the label's native Spain from breathable canvas, this 'Carina' style has elegant ribbon ties and a jute wedge heel that's the perfect height for all-day summer events. 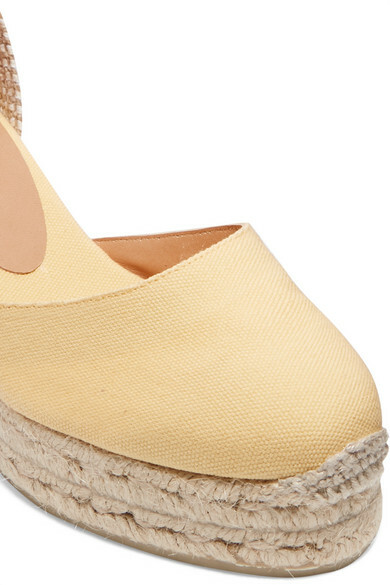 The yellow hue will look so lovely against newly sun-kissed skin.